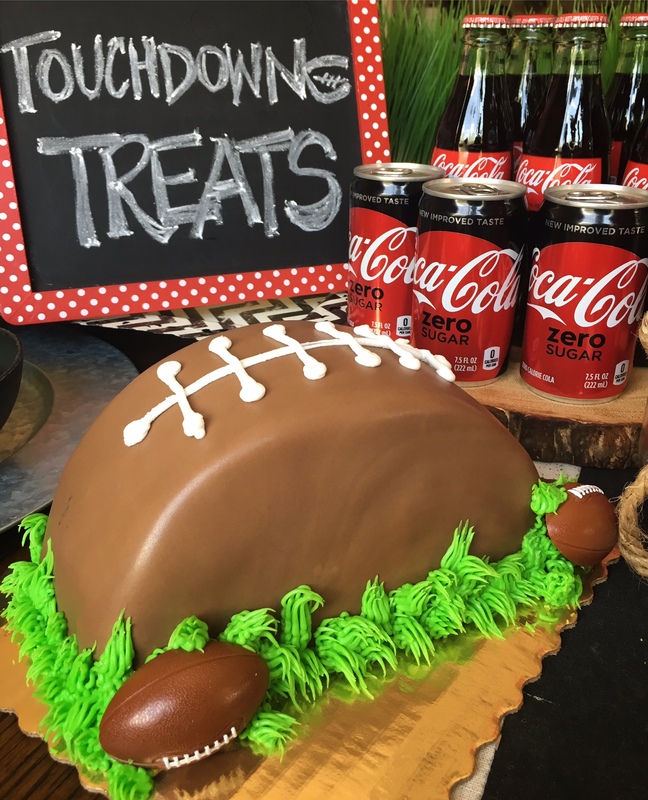 Fall means football… and I love fall! 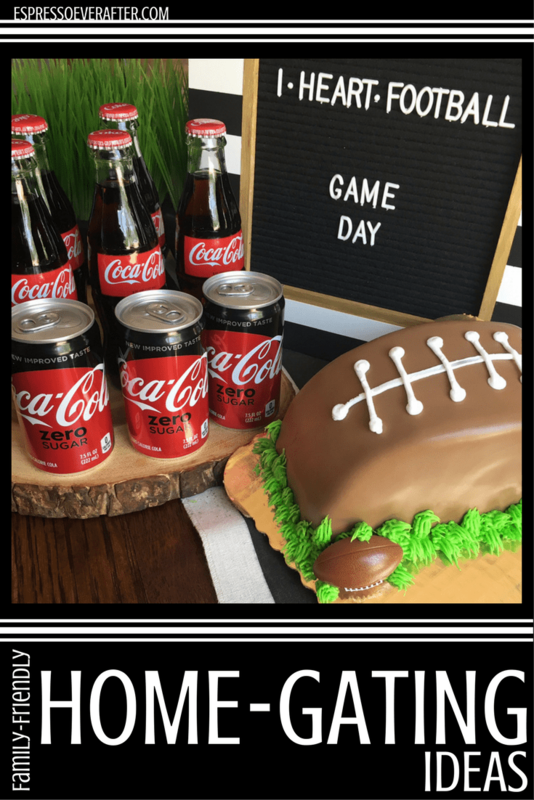 To successfully host a family-friendly home-gating party you need to focus on three main aspects: tasty treats, a kids activity corner & of course team spirit! Angel Food Ice Cream Cake | It’s Heavenly! 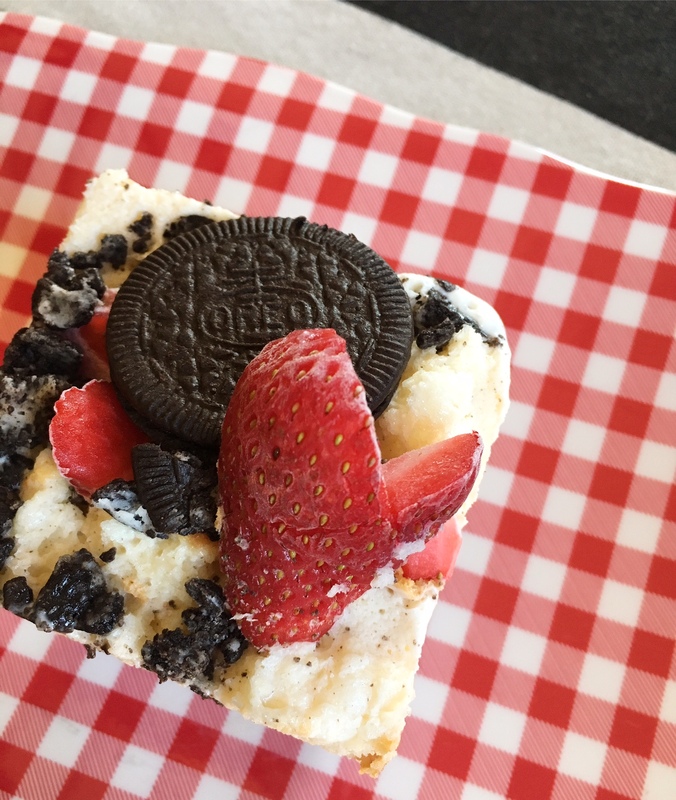 Looking for the coolest dessert to serve for your upcoming summer BBQ or Memorial Day gathering? A dessert that can feed a large group and have your guests begging for more? This simple recipe covers all of those desires, it is easy to make and only requires a few delicious ingredients! And it combines some of what I consider to be dessert staples; cake, ice cream, chocolate and strawberries! What more could you ask for? This dessert is pure heaven, but don’t just take it from me… Try it for yourself! The way to my heart is through a personalized gift. I am all about the sentiment behind a well thought out and creatively unique gift. It doesn’t have to cost a lot of money, to me, it’s the little touches that go along way. So I have teamed up with Shutterfly, the master of everything personalized, to guide you through some of my favorite personalized gifts to help you give the gift of PERSONALIZATION this year! 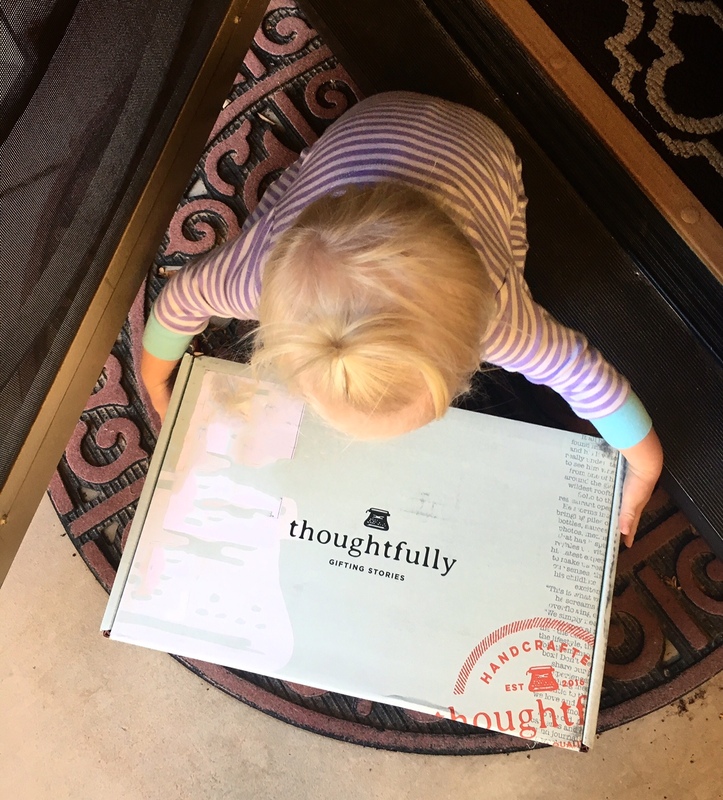 With Shutterfly, personalized gift giving is so easy and definitely the way to go this holiday season. When you make this recipe, be ready for your home to be filled with the true smells of fall; sugar and spice and everything nice. It is beyond fabulous! Now that the sweet fall chill is in the air, it’s time for some cookie baking! I love this oatmeal cookie recipe because of my super sweet ingredient surprise; butterscotch. Now, I recognize that “Butterscotch” doesn’t exactly make most people begin salivating, but the right amount in the right recipe can be magical! It is the perfect surprise ingredient. 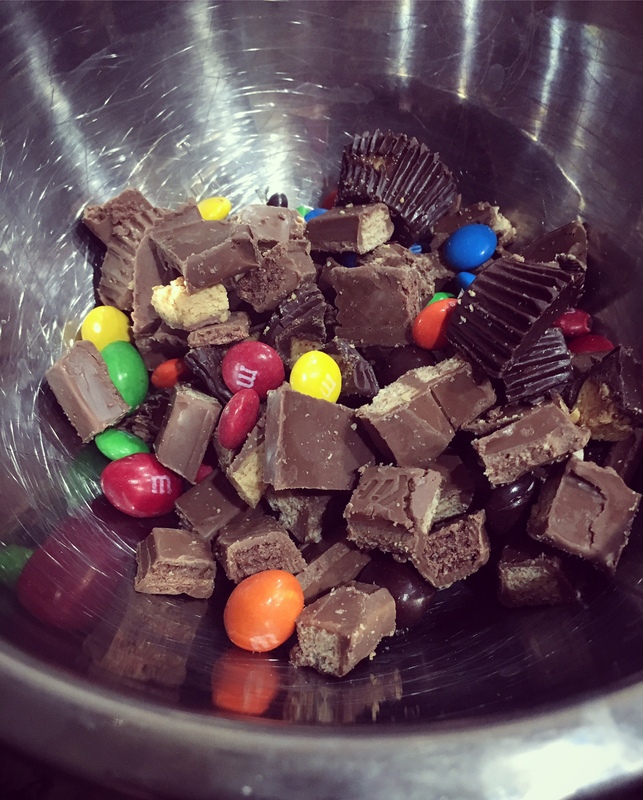 If you are simply not a butterscotch person, then feel free to get creative with your add-in items and switch it up with chocolate chips, peanut butter chips, nuts, raisins, or even cinnamon chips. Since it is fall, I also sprinkled in a little splash of fall colors with edible confetti leaves. 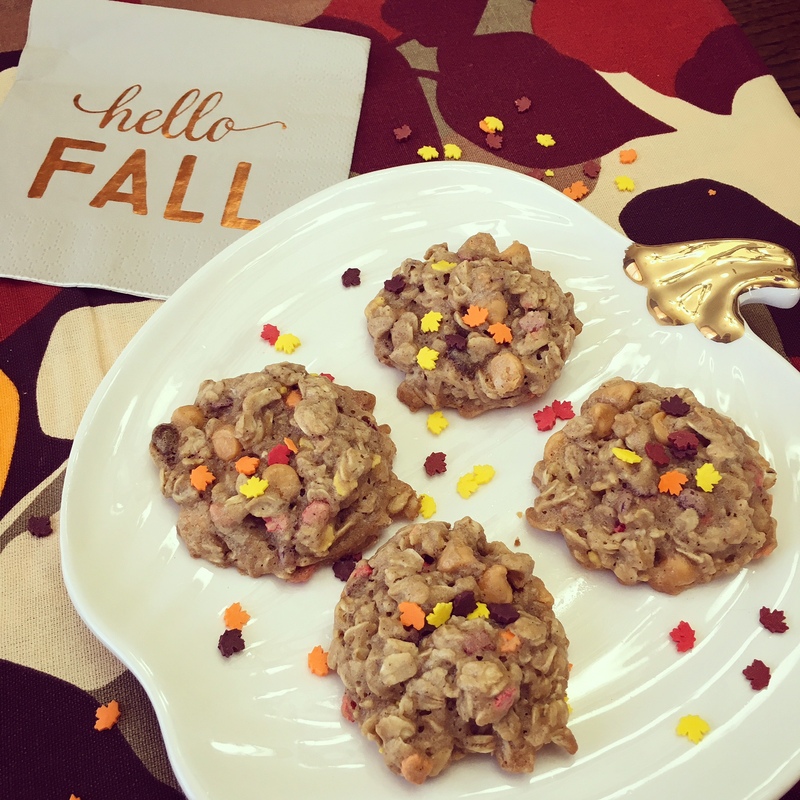 This cookie is an easy bake, full of fall love and will be enjoyed by everyone. My kids and husband approve! If you have been following along with me on a regular basis you have probably realized by now that occasionally I’ll provide my viewers with a recipe. 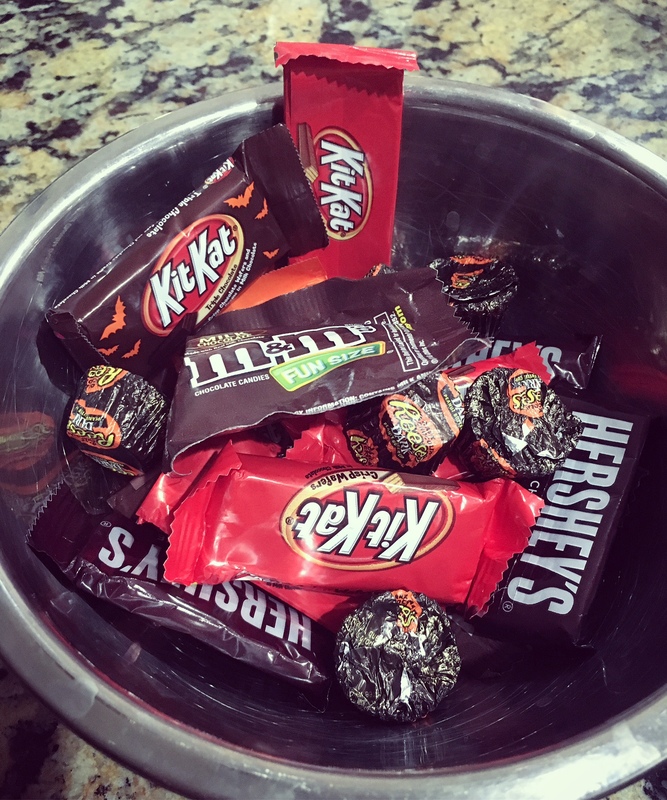 And if you’ve been paying close attention, I only share recipes that meet the following criteria: Must be easy to make, must require minimal ingredients, must be mom approved, and must be loved by kids! As a bonus, I love sharing recipes that allow the little ones to help out in the kitchen. With that being said, this is another recipe you will love! I recently realized that my daughter is ALWAYS hungry for a snack when she gets home from school. I wanted to provide her with something yummy and on the healthy side, so that is how this recipe came to life. My Peanut Butter Banana Dippers are super tasty and they allow you to get creative & have some fun with your kiddos. For this recipe I like to bring out a roll of craft paper and lay it out across our kitchen island, and let me little chef get a little messy! It is a fun way to turn snack-time into craft-time as well!